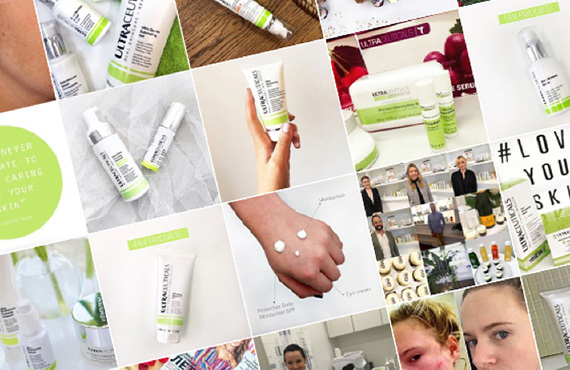 Get Inspired Follow us on Instagram for the latest & greatest skincare tips. 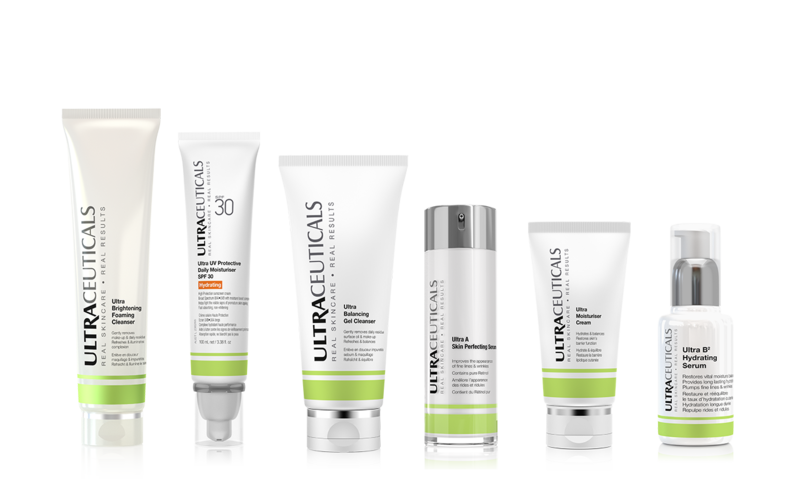 At Ultraceuticals, we are committed to achieving real, visible results. To get started, find your nearest clinic, learn about your skin, or find our more about our range. 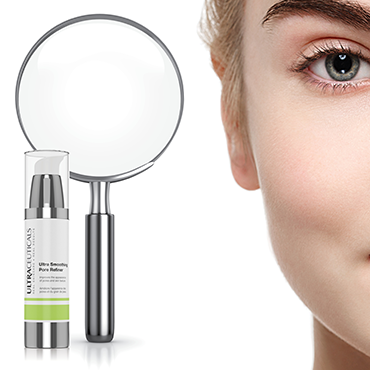 Finding the right skincare regimen starts with a comprehensive skin analysis. 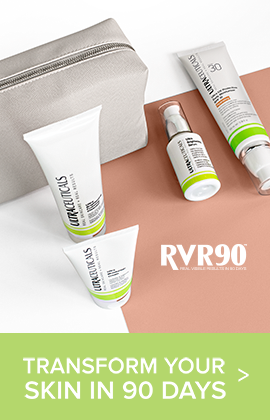 Find out more about common skin concerns, and stay up to date with the latest skincare news with the Ultra blog. 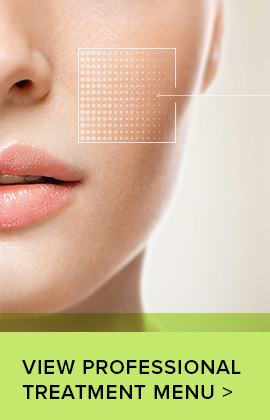 For the best possible results, add in-clinic professional treatments to your skincare regimen. 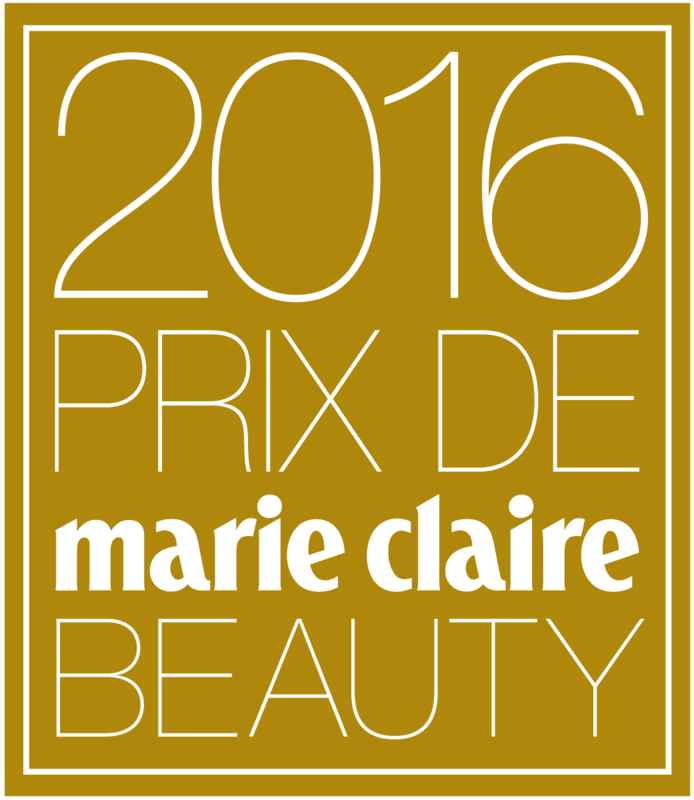 Shop our range of award-winning, Australian made skincare. 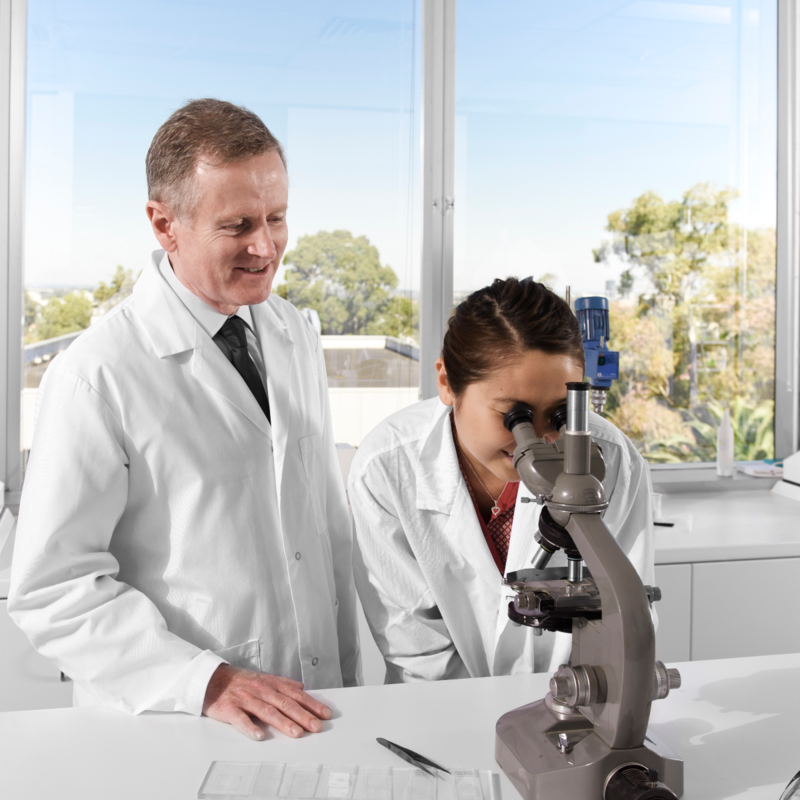 At Ultraceuticals, our purpose is to empower everyone we touch around the world with real skincare and life changing results. 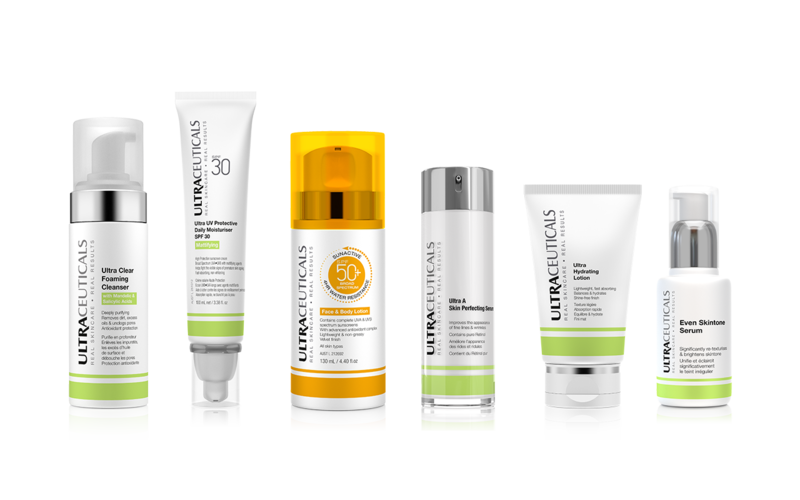 Ultraceuticals is Australia's leading cosmeceutical-grade, certified Cruelty Free skincare brand. 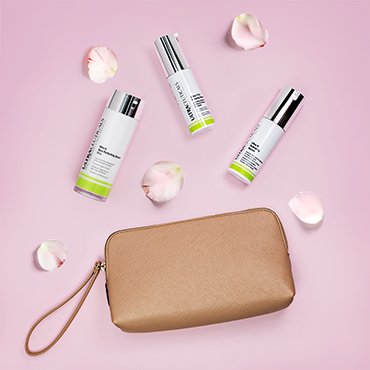 Our formulations use active ingredients including Vitamin A and Vitamin C to target major skin concerns.